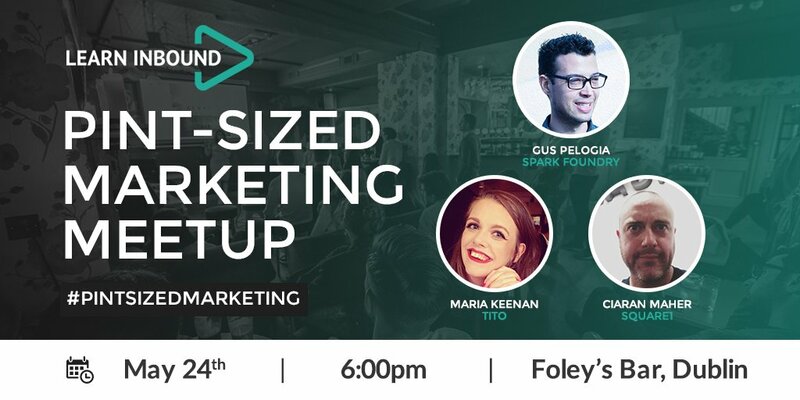 Pint-Sized Marketing is a meetup for marketers of all backgrounds and industries. We meet once a month on a Thursday in Foley’s Bar, just minutes away from Stephen’s Green park. The first drink and some light snacks are on us, so you can focus on the actual networking! LEARNING: There will be three short 10-minute talks by local marketers. You will walk away with actionable tactics that you can put into practice the very next day. DRINKS: Collect your drink's token upon arrival and cash it against the bar. FOOD: Just leaving the office and going straight to the pub? Don't worry, we've got you covered - enjoy some light snacks on us.